Explore the latest releases, biggest blockbusters, exciting ODEON Event cinema and much more. 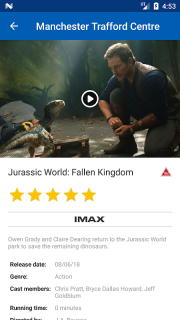 Get in the know about the films you love; read all about them, be wowed by the trailers, rate them, add to your favourites and share with your friends. Getting showtimes and booking tickets couldn’t be easier. 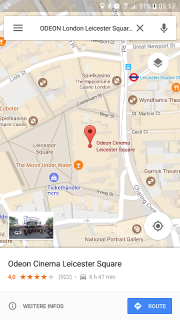 Browse what’s on at your favourite cinema. 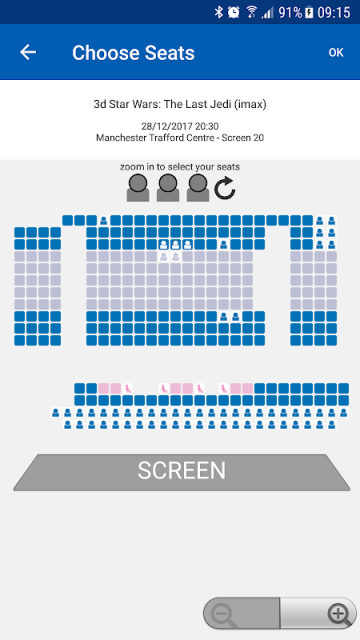 You can book tickets and select your seats, safely and securely in just a couple of clicks. Something else catch your eye? 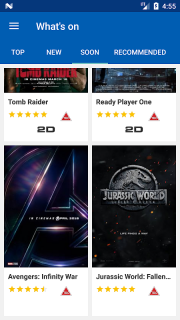 You can also add films to “MyODEON” so you can decide what you want to see in the future. We also have an event reminder service for the films you’ve booked on our ODEON app. And dont forget to check out our news to see whats going on! 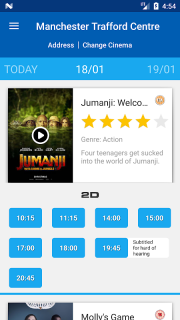 The ODEON App is available for both ODEON cinemas in the UK and ODEON cinemas in Ireland. Limitless member? 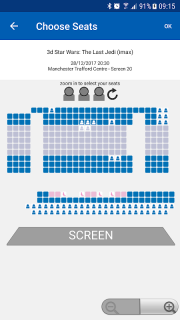 You can use our app to book your tickets no matter where you are so you never miss a film again. ODEON Première Club member? 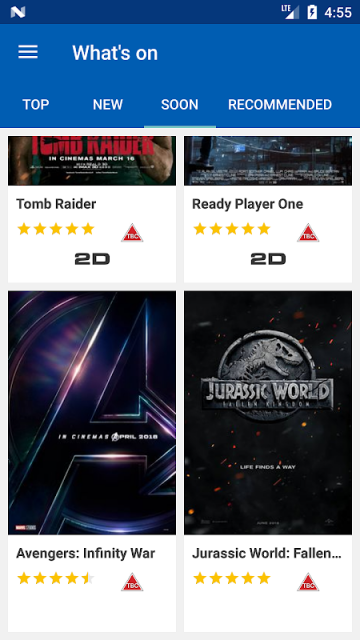 You can get your ODEON Première Club card displayed on the app, which can be used instead of the physical card so you never miss the chance to earn and use points. The ODEON App is your passport to a world of cinema no matter where you are; anytime, anywhere. If you have any feedback on our app, or if you notice any issues, please let us know, as we will always try and resolve any issues and consider your feedback for our next update. 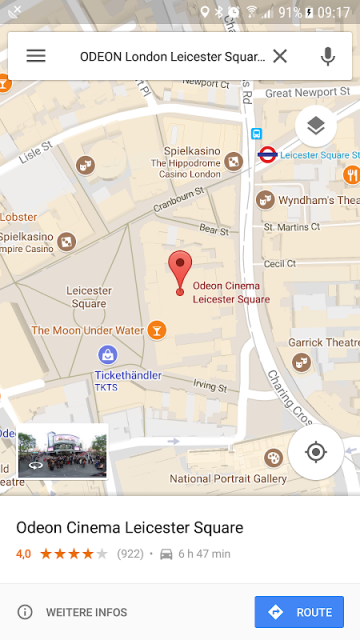 Please send your comments to GS@odeon.co.uk for the UK or GS@odeoncinemas.ie for Ireland with the subject line Android app.